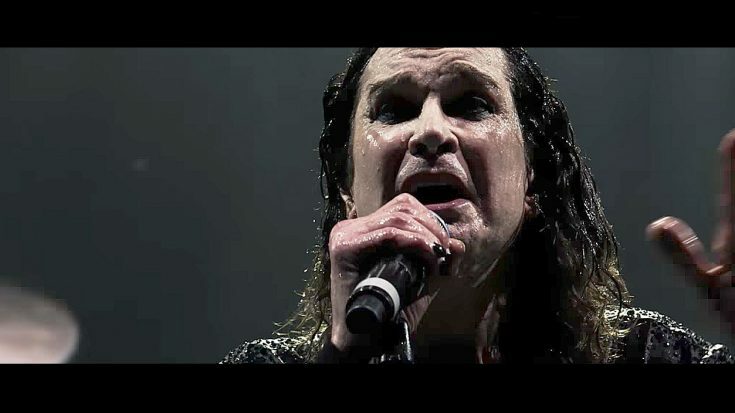 February of 2017, legendary metal band Black Sabbath performed in Birmingham, England marking their final performance ever. Black Sabbath is officially retired. For almost 50 years, Black Sabbath has been (and always will be) regarded as the band that essentially created what we call ‘heavy metal’. Their sound would shape the nucleus for literally millions of bands and musicians that followed. They basically created an entire sub-culture that is seen throughout society, even today. It goes without saying that Black Sabbath is not only one of the best bands in history, but they’re also one of the most important. When Black Sabbath first announced their retirement, the news sent a shockwave of sadness throughout the heavy metal community. Though the news was essentially inevitable, we as fans couldn’t help but feel saddened as it meant that we would no longer be seeing this amazing band perform live and in person. The band went out with one last epic performance; playing their iconic smash hit “Paranoid”. Watch as this legendary band fights through the emotion and delivers an epic performance for the ages.